The game has ended. Thank you for your participation. The answer is A: Vancouver Fall Home Show 2018 will be held at Vancouver Convention Centre West. Fairchild Radio is giving away 4 adult tickets to Vancouver Fall Home Show that will take place from October 18 to 21, 2018. But do you know where is the venue of this event? Hint can be found in the Oct 8 Hot Topics article in Fairchild Radio's website. Or you can search the organizer's website at www.vancouverfallhomeshow.com for the venue and more information. 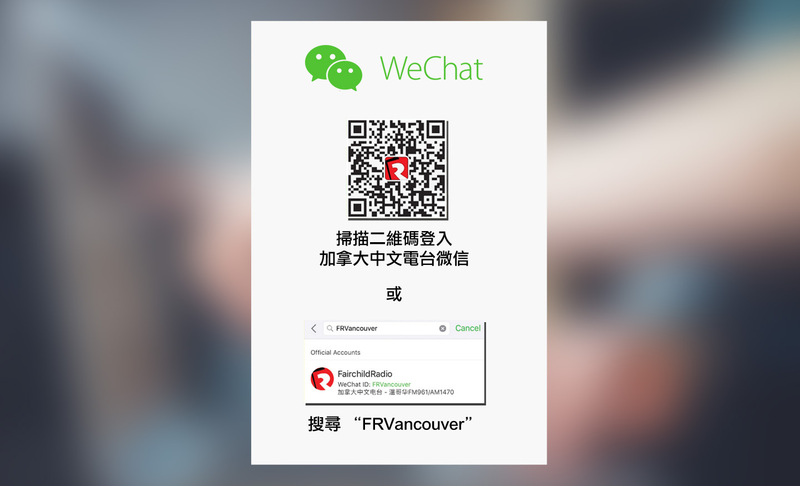 獎品 Prize: Vancouver Fall Home Show 入場券 4 張，價值 $64。4 admission tickets to Vancouver Fall Home Show, a total value of $64. 答案將於 10 月 11 日公佈。Answer will be announced on Oct 11. Winner will be notified individually. You are also welcome to check this article starting Oct 11 by visiting our web / app's "Online Games" category and see if you are the lucky winner. If you are, you can contact us at 604-295-1234 to arrange prize redemption details.